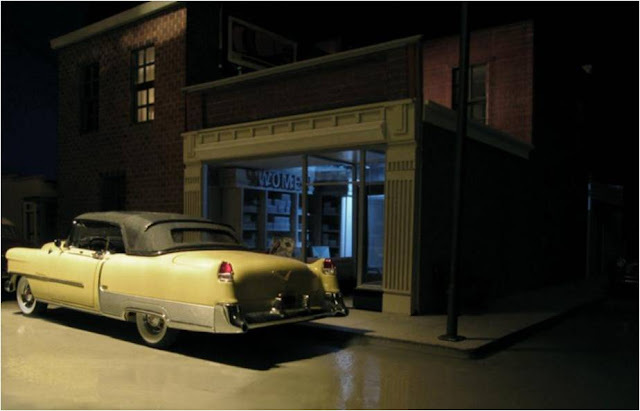 Imagine a town as time capsule, where nothing has changed since the 1960s. Certainly, there are examples the world over but for the most part these towns have been abandoned, left to their own devices due to the ravages of war, nuclear pollution or simply changing demographics. However, there is one town in America that still looks just as it would have in the decade that gave birth to rock and roll. Welcome to Elgin Park. The minutia of everyday American life is there to be seen. 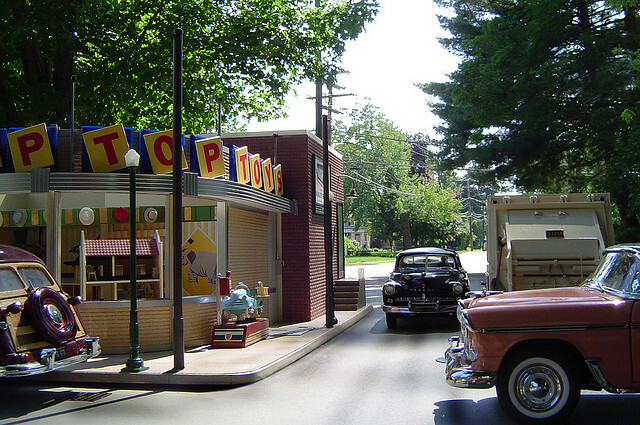 The Top Toys store is there on the corner, pristine and just how it was all those decades ago. It means Five Lands but Cinque Terre, on the coastline of the Italian Riviera has been a work in progress far longer than five centuries. 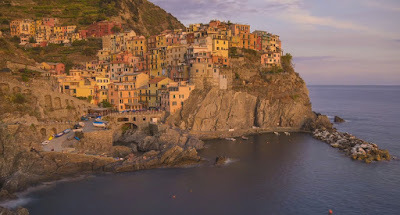 An exquisite terracing of multi-colored houses, Cinque Terre is not accessible by car: rather it is boats, trains and pathways that connect it to the outside world. 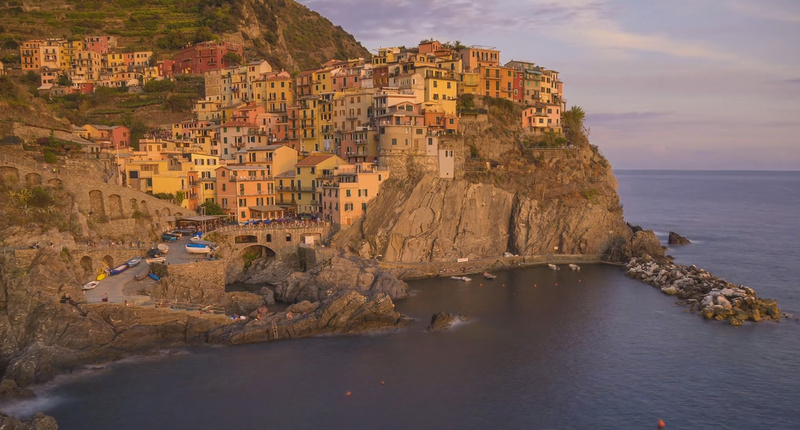 Michael Shainblum shot this timelapse in the areas villages of Manarola, Riomaggiore and Vernazza. A man is murdered and the police pick up a suspect – a talking bear called Canuck Black. 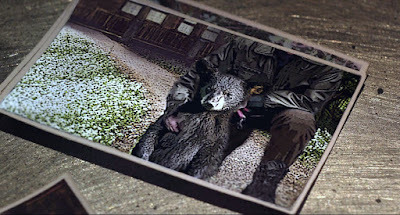 As the interrogation takes place the police try all they can to pin the murder on the bear but can they get the evidence they need? 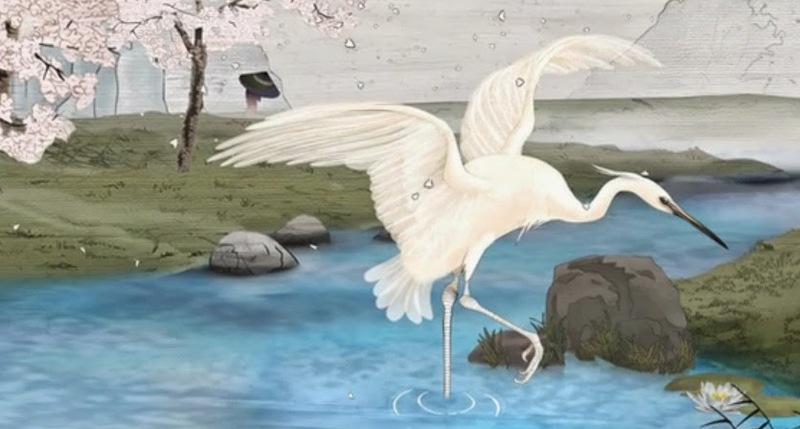 Canuck Black is a very entertaining if enigmatic animated short directed by Rebecca Archer. 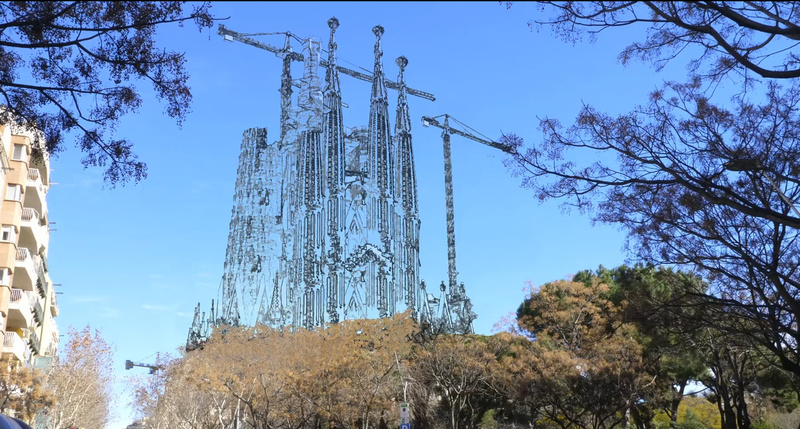 The short is made up of intertwined segments of stop-motion and paint on glass. You might not think that would work but the result is just wonderful. This is the new music video for The Fratellis. Co-written and directed by Theo Gee, the concept for the video is based around an old Philosophical thought experiment called 'Mary's Room' which is all about the nature of knowledge. 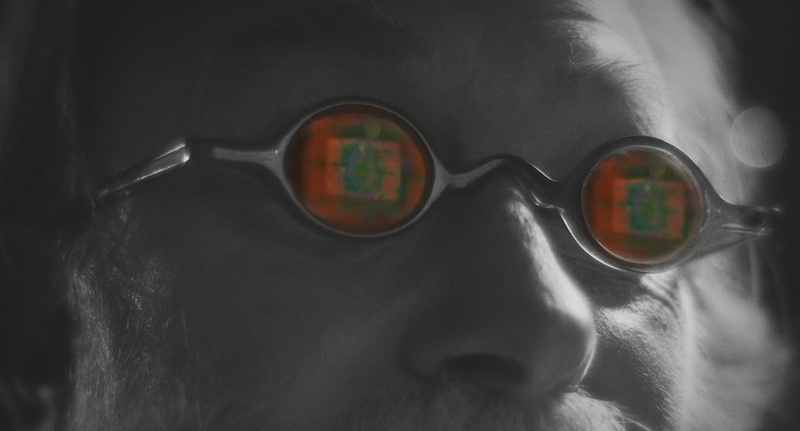 Three scientists, locked in a black and white existence, bicker and experiment, experiment and bicker as they attempt to understand the one thing that not one of them can imagine – color. 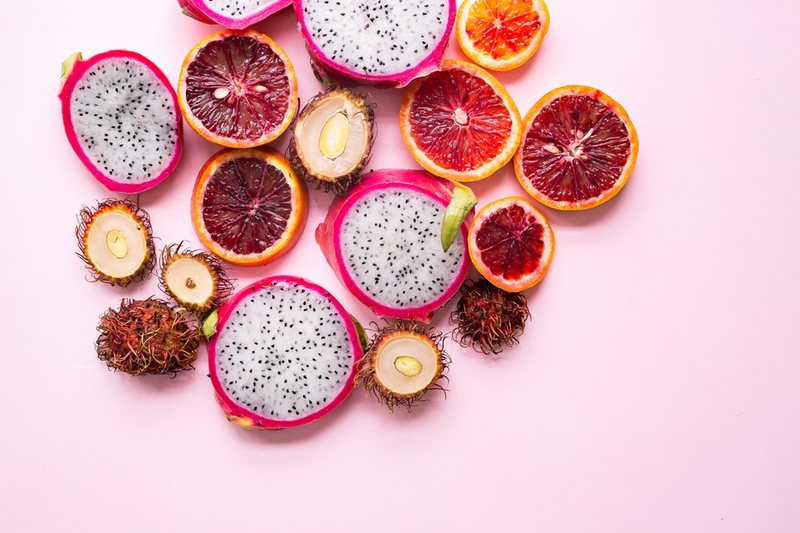 Veganism has been in the press non-stop over the past few years for reasons ranging from celebrities adopting the lifestyle to month-long campaigns being dedicated to the diet. It seems that as each day passes, the camps both for and against veganism grow their numbers, as great debates about the lifestyle rage on. 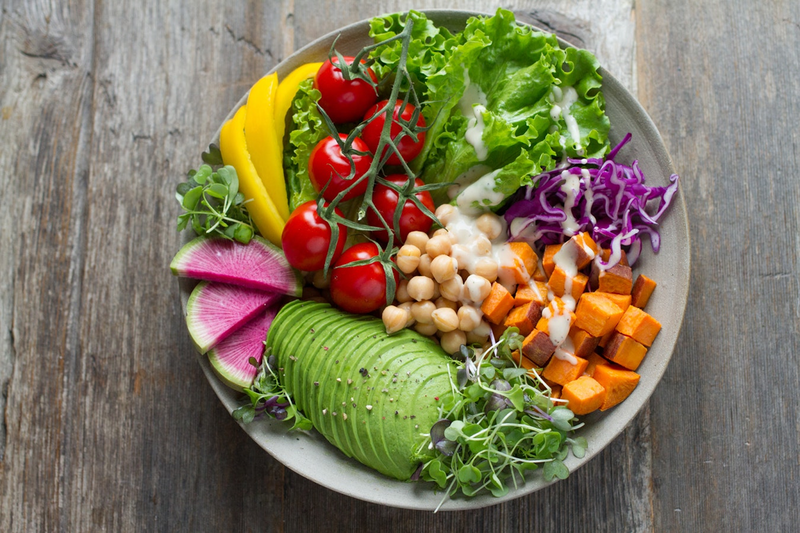 Whether or not you are in agreement with the subject, none can deny that there has been a sudden surge and increase in popularity of meat-free living across the globe. Such a complex subject could never be completely covered within one web article; therefore, this short piece will cover a few interesting facts about veganism instead. According to The Vegan Society, modern-day veganism as we know it was born in the UK during 1944, after Donald Watson a non-dairy vegetarian at the time coined the term. Watson took the word “vegetarian” and dissected it to create “vegan”, by merging first three and last two letters together. However, The Vegan Society also claim that there is evidence showing that even some people living over 2000 years ago chose to avoid animal products in their day to day living. The current definition of a vegan is somebody who does not eat or use animal products. These people are known as “Ethical Vegans”, although there are individuals out there who choose to follow the same way of eating for dietary reasons. As you may have guessed, these people are known as “Dietary Vegans”. Therefore, vegan food can be considered anything that is completely devoid of any ingredient that has been sourced from a living animal. Unlike vegetarianism that solely discounts the consumption of animals themselves; vegans choose not to eat products such as eggs, milk and even honey. It used to be a common thought that eating this way was a boring endeavour – but the public perception of plant-based food is starting to change. Every day more vegan-friendly businesses are popping up everywhere from small neighbourhoods to big cities. There is also a new wave of restaurants emerging, run by innovative chefs who cook without any animal-derived products whatsoever, to create interesting dishes such as dairy-free “nice cream” to jerk tofu and vegan pizza. Due to the internet explosion of the lifestyle, with a quick Google search people can now find the best vegetarian restaurants and vegan eateries nearby in no time. Happycow.net, a website dedicated to helping assist travellers, named Berlin as the #1 vegan-friendly city in the world during 2017. 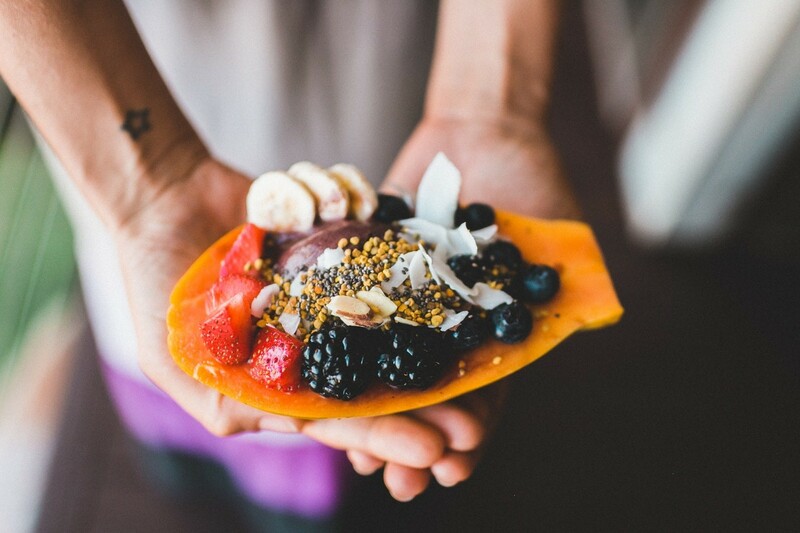 According to the source, there are over 55 fully vegan restaurants in the landmark destination, with more than 320 vegetarian-friendly places to eat as well. The American city of Los Angeles came in at #2, whilst the #3 seat was taken by the Polish capital Warsaw. Helping grow the cause and demand for plant-based food is a number of celebrities who advocate the lifestyle for both ethical and dietary reasons. Past and present famous vegans include the likes of award-winning singer Beyoncé, pop-star Miley Cyrus, Hunger Games actor Chris Hemsworth, 30 Seconds To Mars frontman and actor Jared Leto, actress, singer and dancer Jeniffer Lopez, rapper Jay-Z and musician Moby. Many of these celebrities endorse their plant-based lifestyle via their social network feeds, whilst some such Leonardo DiCaprio even actively campaign for the cause. For example, DiCaprio produced the eye-opening documentary Cowspiracy, which many people have credited as being influential in their decision to go animal-product free. Now, only time will tell how big the vegan movement will become. Some say it is here to stay, whilst others claim it to be the latest food fad that will soon be replaced by something new. What is for certain, though, is that at the time of writing, the lifestyle is still undeniably on the rise. This means it will be interesting to look back at the present day this time next year, just to see how much the vegan landscape has changed in that timeframe. 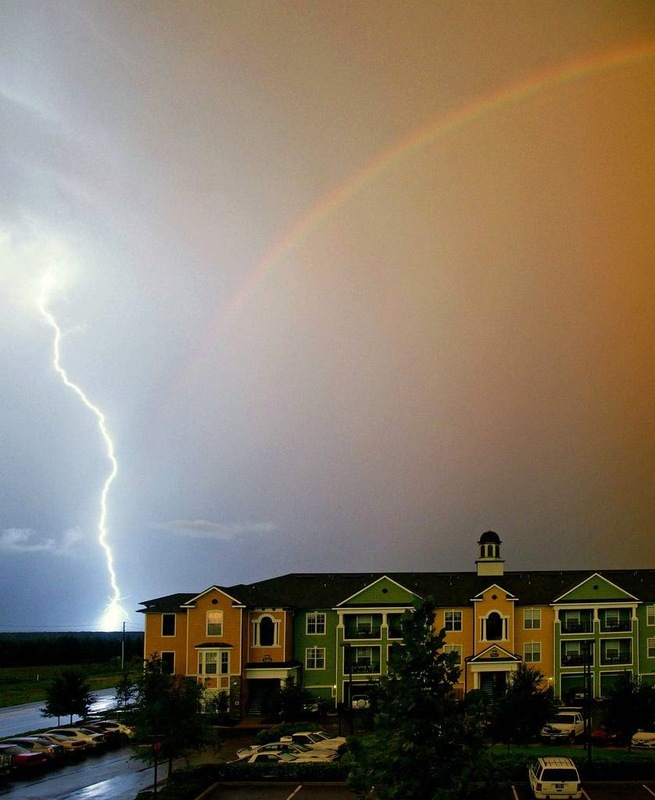 Most people have experienced lightning. Likewise, ask people if they have ever seen a rainbow and most will answer in the positive. 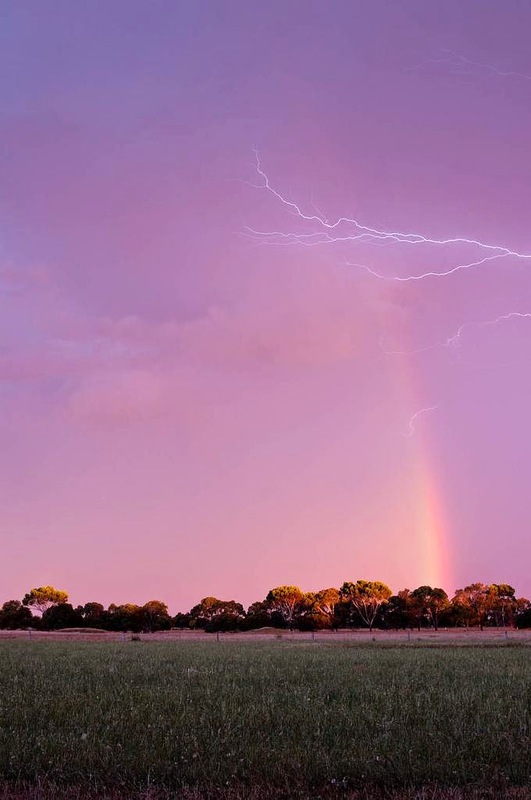 Yet something which few have seen is the moment that a rainbow and lightning occur at the same time. We have featured the Cemetery of Staglieno in Genoa, Italy previously on Kuriositas and it remains a place of fascination and meditation. 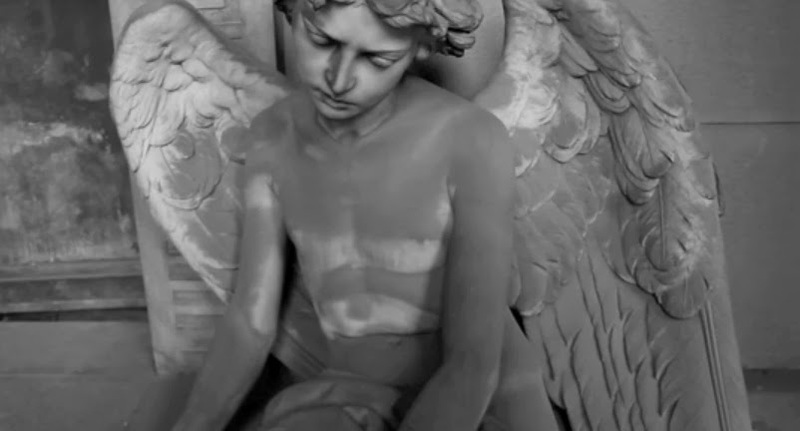 It is filled with an incredible variety of outstanding sculptures that leave us with questions about our own mortality, our relationship with death and in what possibly lies ahead. This wonderful black and white short by Nicola Bozzo captures this unfathomable place marvelously. If you have seen Spirited Away you may not be aware that the inspiration for the bath house in the movie was Dōgo Onsen, the oldest in Japan and situated in the city of Matsuyama. 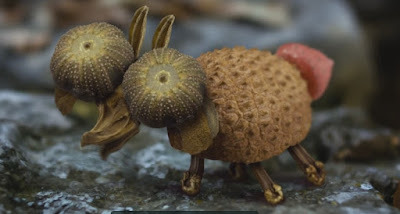 To celebrate its 120th birthday, Brad Kremer (who has been there many times) was asked to make this short film combining animation, stop-motion and real-time footage. The result is entrancing. 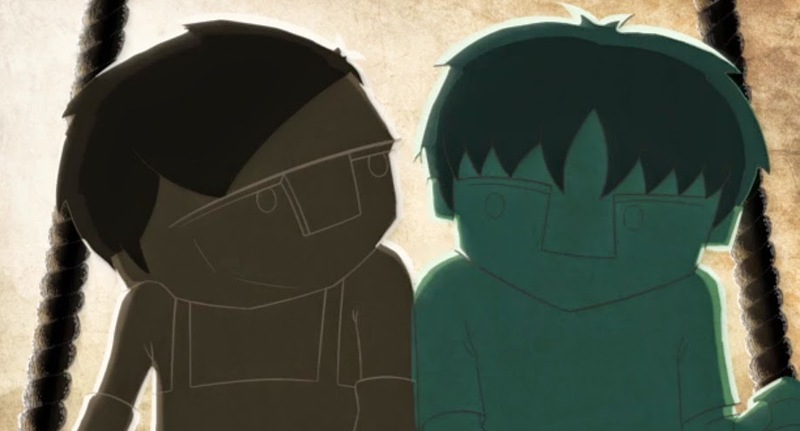 A father and son’s day is interrupted when they encounter a boy of a different color. What happens next is an extended visual metaphor around the phenomena of racism. Is it an acquired cultural trait or do we each have responsibility for our conscience? 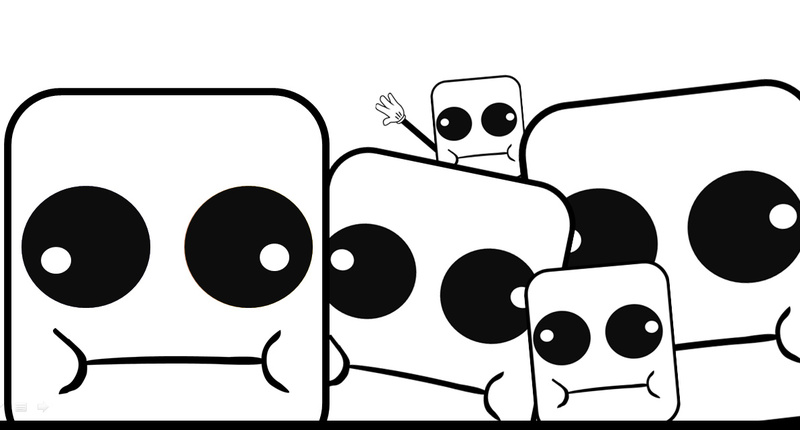 This powerful animation is the Graduation short film by Shimi Asresay and Hili Noy from Bezalel Academy of Art and Design, Jerusalem. It always seems that pets get somewhat neglected in times of zombie apocalypse. I can’t think of a single movie or TV series where they get any sort of priority (but please leave a comment and correct me if I’m wrong). 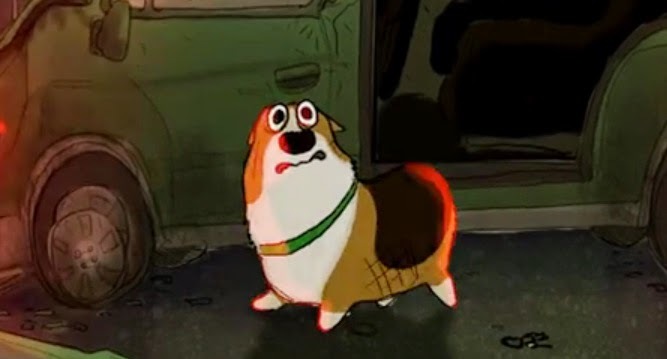 So it is with Stanley – the little Welsh Corgi gets left behind when life as we know it comes to a sudden stop in John Cody Kim’s CalArts graduation film. Will he find his human again? Watch and find out! Don’t be fooled by the off the scale cuteness quotient. 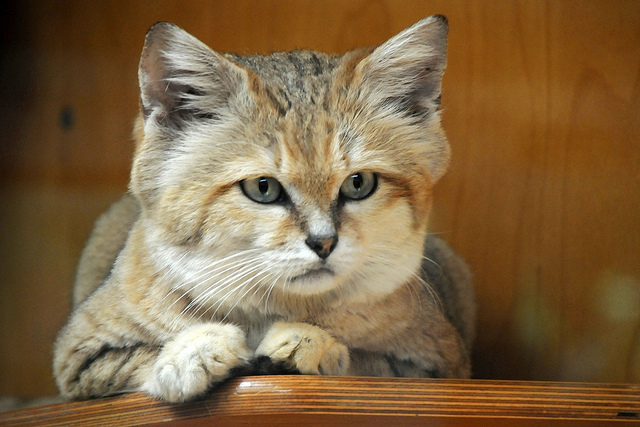 This is the Sand Cat – or Felis margarita, a little known species of desert cat featured today on our sibling site, Ark in Space. In the wild it lives in areas that are too hot and dry for any other cat- the deserts of Africa and Asia, including the Sahara. It is the only desert species of cat known to us. As such, this cat is one tough cookie. No one would have believed in the last years of the nineteenth century that a rubbish dump being created would, in the space of a century, become a protected area. 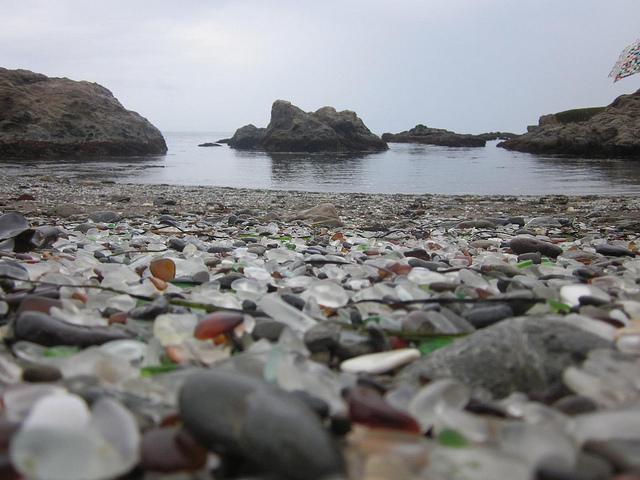 Yet that is exactly what happened to what has come to be known as Glass Beach, just outside Fort Bragg in California. 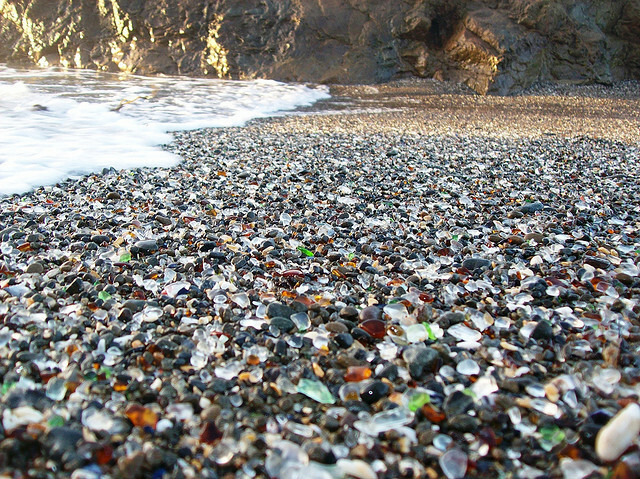 The residents there had no refuse collection so, with the sea so close by the solution seemed obvious – throw the garbage over the edge of the cliffs above their local beach. The burgeoning population of the town proceeded, with abandon reckless if not gleeful (after all, it must have been more fun than the usual taking out of the garbage) to do just that. 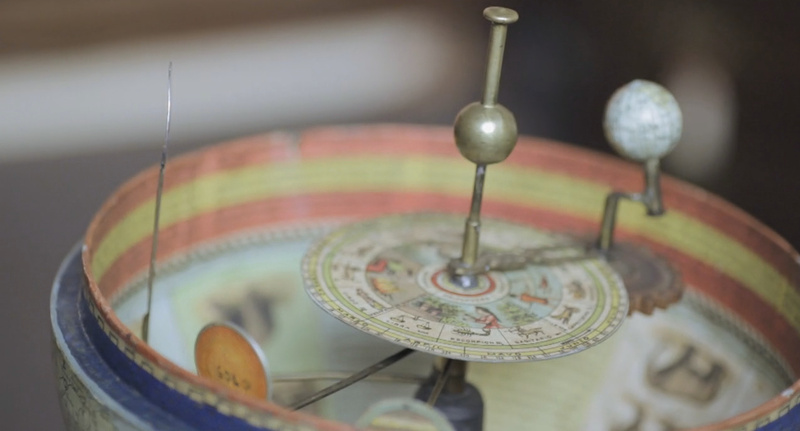 New research at the University of Cambridge has lifted the lid on an unusual Spanish globe. Until now, the globe in the University of Cambridge's Whipple Museum of the History of Science has been shrouded in mystery: where, when and why was it made? Who would have used it? Most fundamentally, what is it -- some kind of scientific instrument or a child's toy? Labels: What is a Spanish Globe? Jacques Prévert’s poems are particularly popular in French schools so its great to see his Song of the Snails on their Way to a Funeral given the full animation treatment. Yes, it’s in French, English speakers, but it would be criminal to dub this, such is the Gallic vocal talent included herein. Artistic and directorial talents for Two Snails Set Off come from Jean-Pierre Jeunet and Romain Segaud. This is an absolute joy to watch. If this doesn’t make you do a double-take then very little will. Maxime Menilmonde is well known for seeing the world with slightly different eyes than the rest of us – and this is made even clearer in their new video which takes the gorgeous Catalan city of Barcelona and, well, does things with it. If you have been to this city before it will immensely please you and if you haven’t then I expect you know how to book tickets! 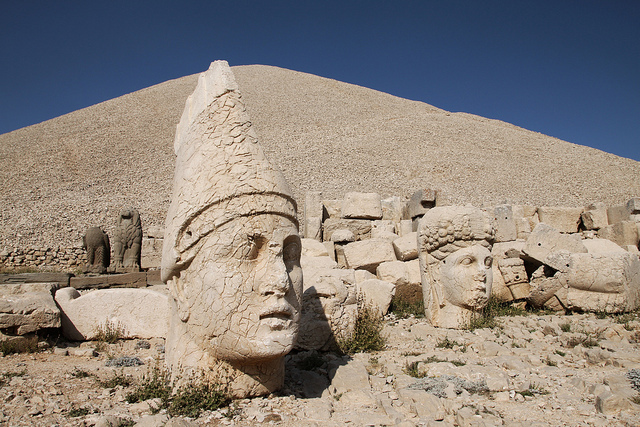 The Adiyaman Province of Turkey in the south east of the country is not wealthy – it is still classified as a developing rural region. Yet 25 miles from the small town of Kâhta the visitor discovers the remnants of once fabulous wealth. 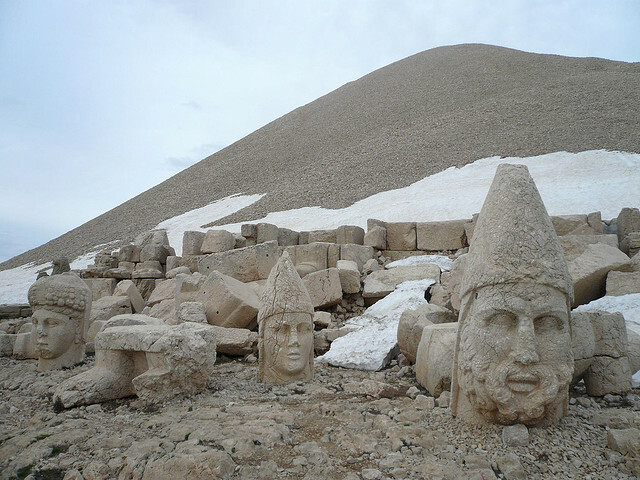 High on the summit of Mount Nemrut is a huge but little visited necropolis, home to the beheaded gods of the past. 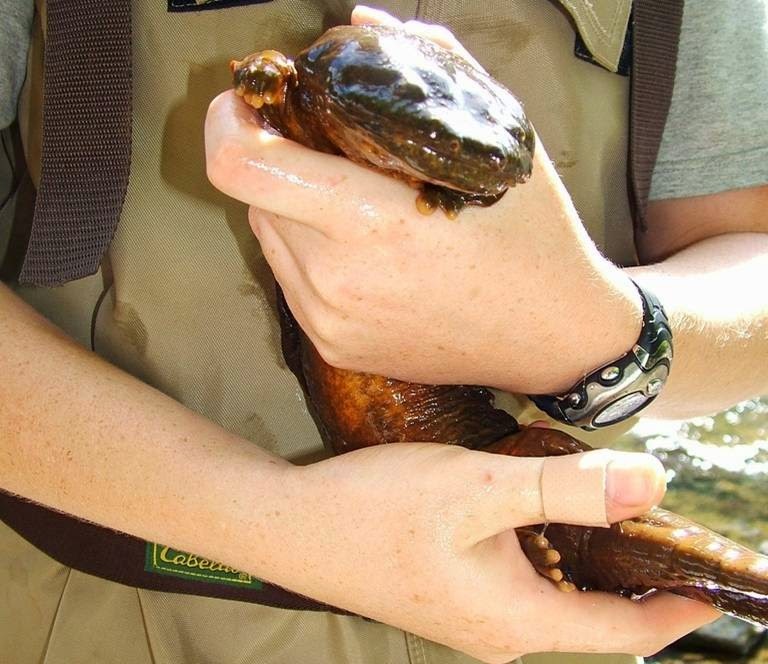 This is the only species of giant salamander to be found outside Asia – and it is called the hellbender. With a name like that it’s an appropriate Halloween feature on our sibling site, the Ark in Space even though despite its name and size there is really nothing to be frightened of (apart from its name and its size – it can grow up to 30 inches in length!). With its story, together with lots more pictures and a fascinating short documentary, head over to the Ark in Space. GCSE English Language is not an easy exam and as such it is easy to make mistakes! One in particular is when exam candidates fail to follow through on a PEE paragraph, despite making a good start. It’s almost as if they run out of steam but unfortunately it is the last part of a PEE paragraph (Point, Evidence, Explain) that reaps the most rewards. Of course, some of it is simply down to exam technique - something else that has to be acquired by candidates hoping to do well! This video is made to encourage students (my own in particular: in the real world I am a teacher) to avoid some of the more common (and boring) mistakes in their English exams and to be a little more ambitious when it comes to explaining the use of language in a text! Hope springs eternal – or so it is said. Yet sometimes it seems lost. 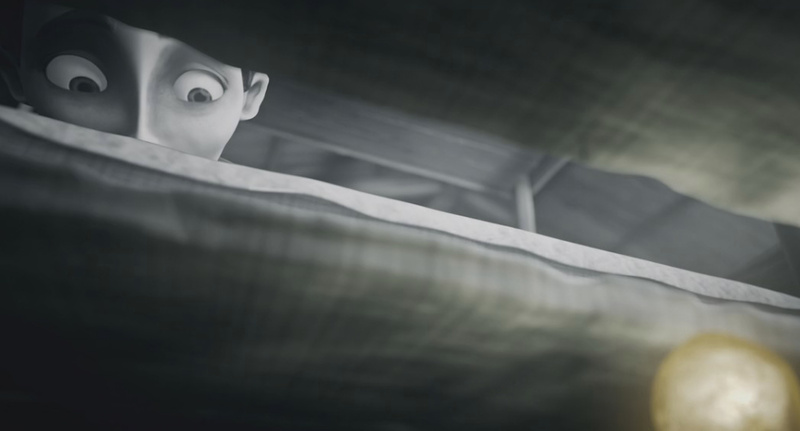 In this animated short film, a small boy is separated from his mother and put to work in an internment camp. There is one thing which he still has in his possession to remind himself of the mother he has lost – yet this one thing that is keeping him alive is, by its discovery, threatened. 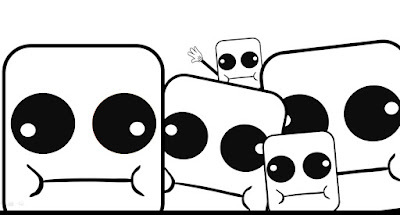 Hope is a film by Michael Sherrer for Pixcube Animation Studio.